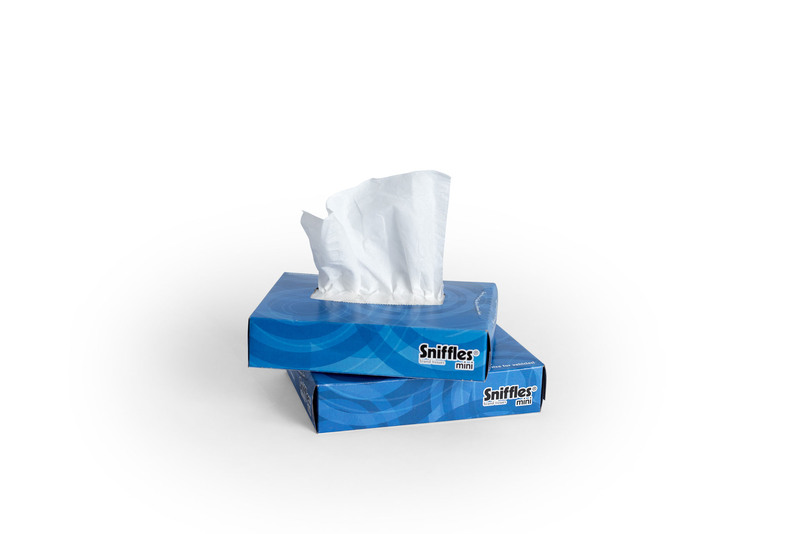 Sniffles® Mini Auto Case – 8 pack – Assorted box colors. 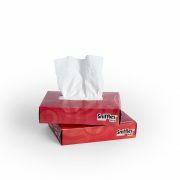 Sniffles® Mini Auto Case 8-pack – Assorted box colors. 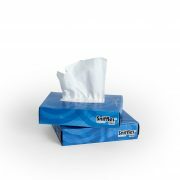 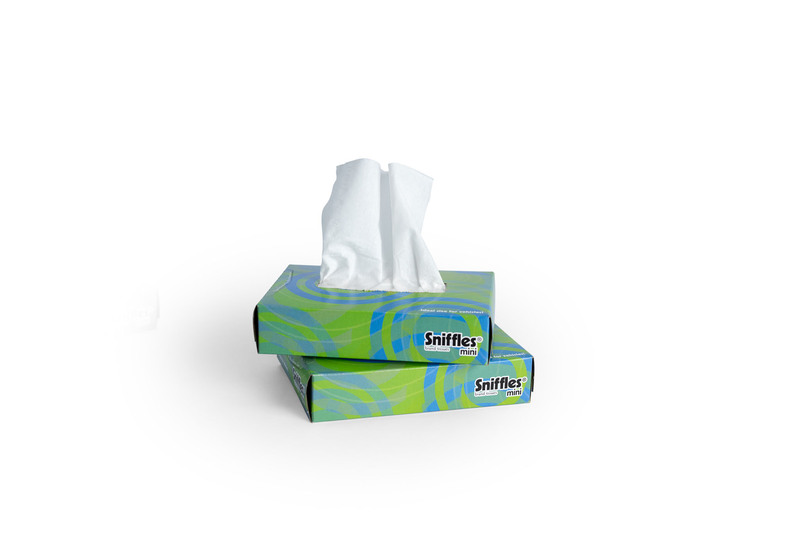 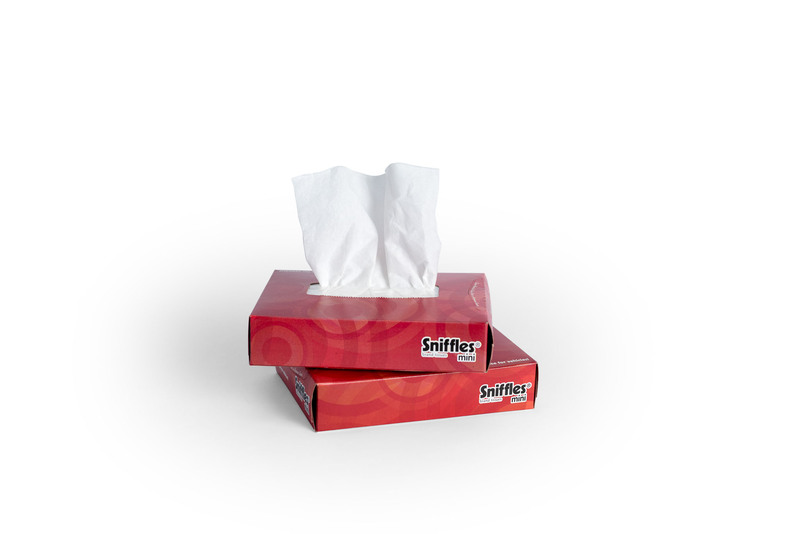 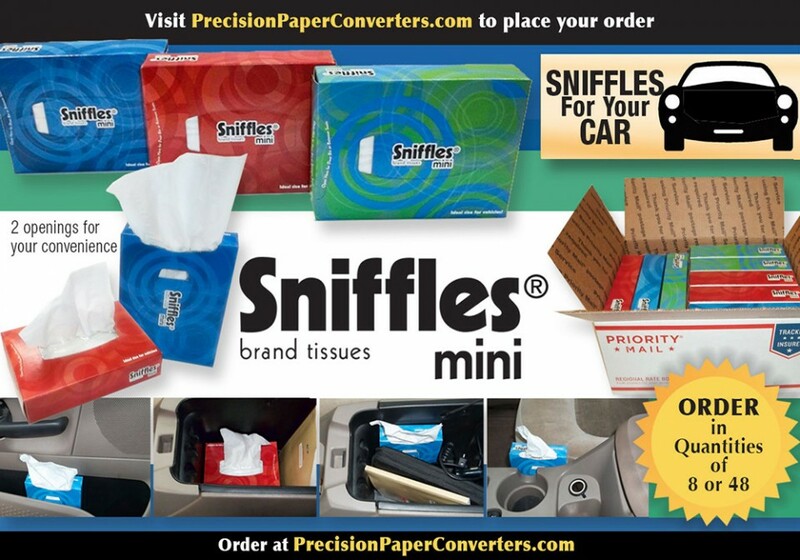 Sniffles® Mini tissues for your auto or truck. 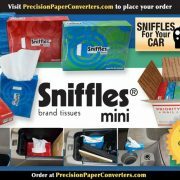 There is no better car tissue dispenser anywhere!